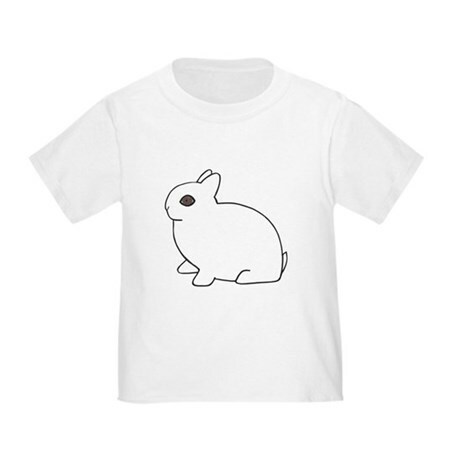 This cute lionhead lop rabbit design is the perfect gift for any lionhead lop owner. Or maybe you'd like one for yourself? Love lop rabbits? Know someone with a black bunny? 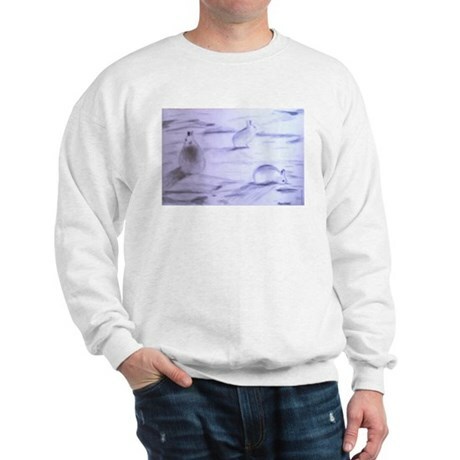 This rabbit tshirt would make the perfect gift or get one for yourself! 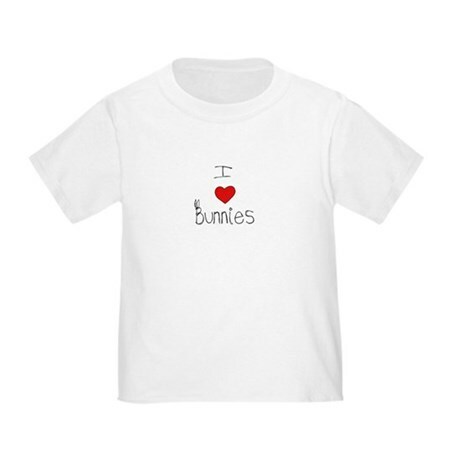 If you're someone who loves rabbits, share your love with this design with a cute rabbit and the words Rabbits Make Me Happy.